Not just Newbie’s, even experienced UI/UX designers often find themselves at a loss amidst a plethora of tools and methods for creating prototypes. If you are currently overwhelmed by the surplus availability of options at your disposal, you have just landed on the right part of the web. 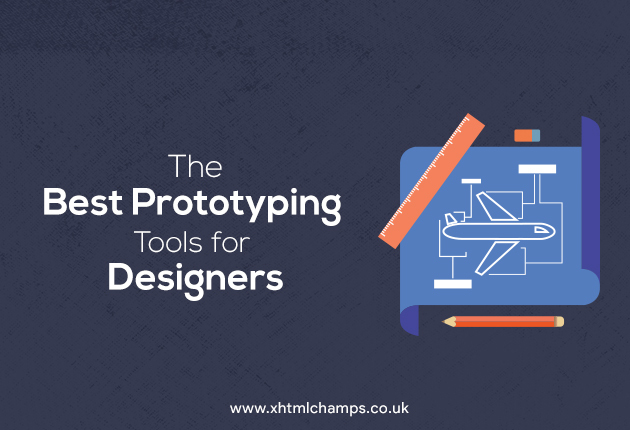 Having been associated with UI/UX designs for years now, we understand that there is no such thing as “best” prototyping tool for web designers. Each individual designer carries their own preferences that are often subject to changes depending on project requirements. 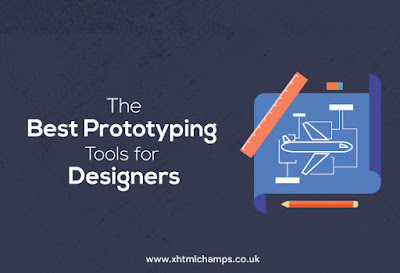 However, there are still tools that are feature-rich, competent, and flexible enough to accommodate a diverse range of prototyping requirement. Zeplin is one such tool. As you’re already aware, Zeplin is arguably the best-known plugin for Sketch. It enables developers to seamlessly check UI specs of layers in the Artboard. In addition, they also have the option to comment on an Artboard or download all requisite for development directly using Zeplin. With Zeplin at their disposal, designers no longer have to individually work on UI specs on whereas developers need not have to manually request assets and specs that were somehow ignored or forgotten by designers. Unlike most other similar tools out there, Zeplin does a neat job in simplifying the pesky task of preparing design specs by facilitating all the specs automatically once the project is uploaded. It also independently scales up the design assets, allowing designers to focus on other projects rather than wasting time in manually scaling asset sizes. Another big advantage would be that if you are a Slack user, it is possible for you to connect a Zeplin project to a Slack channel, making future collaborations a lot easier.